Yes, believe it or not, your pet has the ability to feel a whole spectrum of emotions, including misery. That said, unlike a human, an animal can’t verbally communicate when something is wrong—which means it’s on you to keep an eye out. 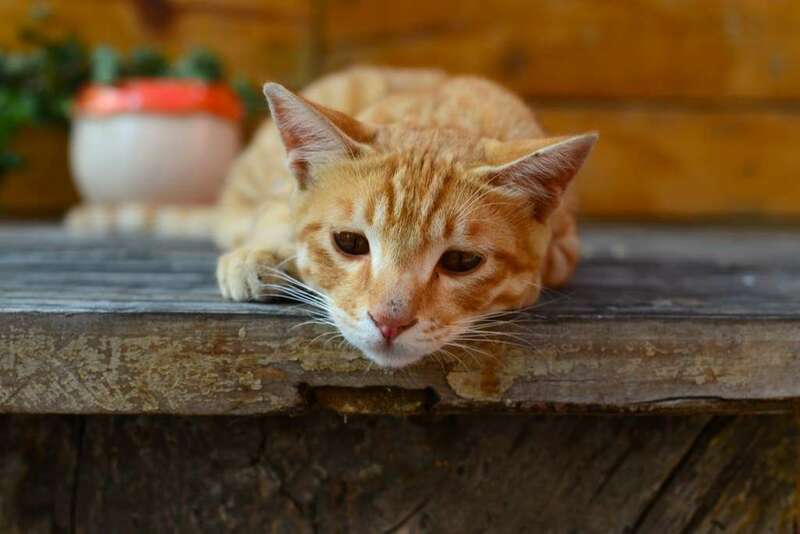 Here, we’ve rounded up some of the telltale signs your cat or dog might be suffering from pet depression, so they don’t have to go another minute suffering in silence.